Hurry! Dragalia Lost is now out in the wild… for Japan, Taiwan, Hong Kong, Macau and the United States (Boo!) and for those of you who are unable to play the game yourself, this preview is for you. We will not be doing a whole lot of talking during this preview, as it will be mostly image focused, but I will be sharing some first impressions. The controls, albeit they are not perfect, tapping to attack and swiping in the direction you wish to proceed in, works quite well. The menus, although they can get quite crowded, quite quickly, everything is explained pretty well, you can be engaging in your first Summon within 15 minutes of gameplay and if you take the time to look around, you will discover two kinds of comics in Dragalia Lost and they are just brilliant. The game does come across as being generic, but based on an hour of playing it, it is easy to get into, I got a 5* Dragon from my first x10 summon and it does feel like a little RPG title that players can really fall in love with, if they take the time to do and you are not obligated to buy anything. 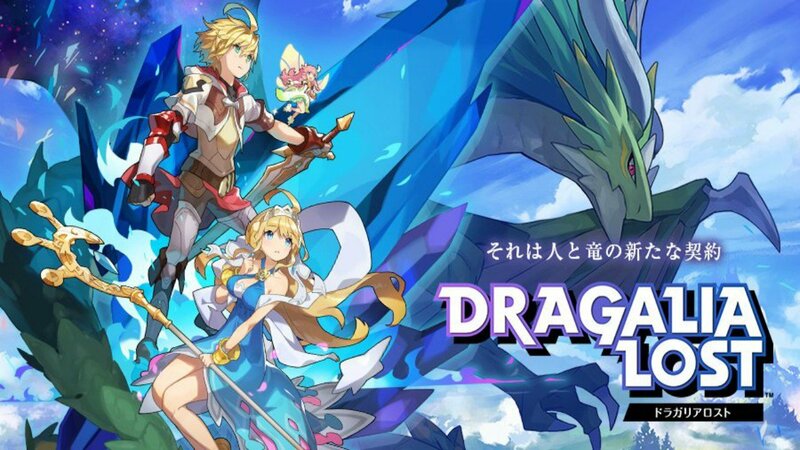 Hopefully, Dragalia Lost will make its way officially to other countries in the coming weeks, so the rest of the world can enjoy it. If you are playing it yourself though, be sure to let us know what you think of it! We’re absolutely curious!